"Front desk staff is very patient with finding a dental plan that works for me." "The office environment is comfortable, pristine, and has well-equipped technologically. " "Comfortable, timely, painless and perfect experience every time I visit." "I am in shock with Edgewater Dental! The entire staff is amazing! The doctors are great!" "This place is great. A very thorough cleaning actually performed by a great dentist." The friendly and knowledgeable team at Edgewater Dental Group is proud to serve patients in the Chicago area, including Rogers Park, Edgewater, and Andersonville. Our beautiful, state-of-the-art office is conveniently located within walking distance of the red line, one block from Granville Station, and mere steps from the Loyola University campus. There’s also a bus stop right in front of the building and shopping nearby, including Whole Foods and Target. 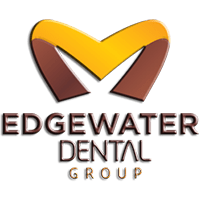 Since opening in 2015, Edgewater Dental Group has been committed to providing the highest quality dental care and modern practices. We specialize in dental implants, including digital impressions and 3D digital implant planning with a CT scan. Whether you need general dentistry services such as a routine cleaning or root canal, or cosmetic procedures like veneers, the expert team at Edgewater Dental Group is here for you. To learn more about the modern services Edgewater Dental Group offers, call our office or book an appointment online today. 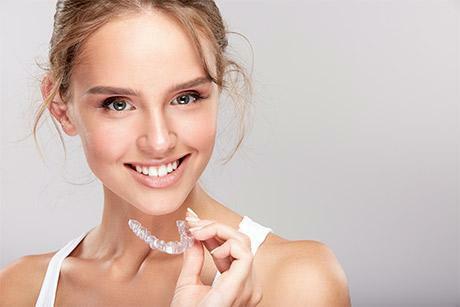 We offer Invisalign starting from $2,499. We also specialize in braces for adults and kids!